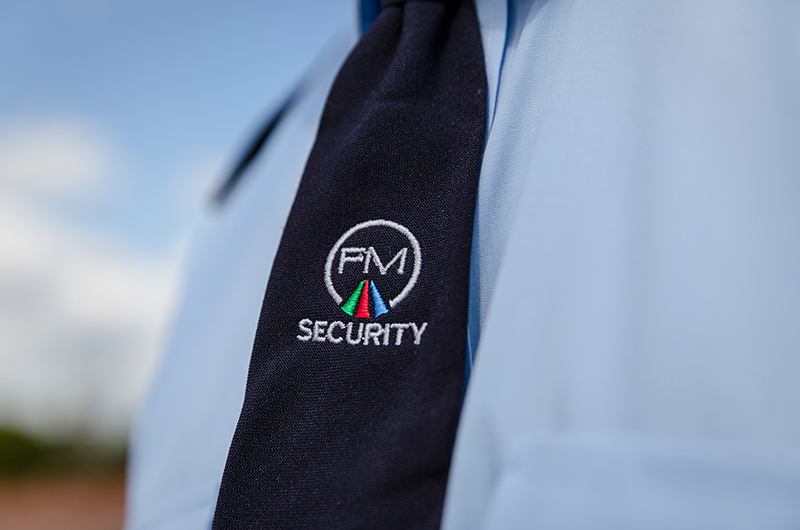 Fallow Management offer an exceptional leisure property management service with cleaning and security expertise. Our services are available for a range of premises, including gyms, golf clubs, museums, wedding venues and conference facilities. Many events and leisure facilities have a luxury image that is important to maintain for the retention of their clientele. 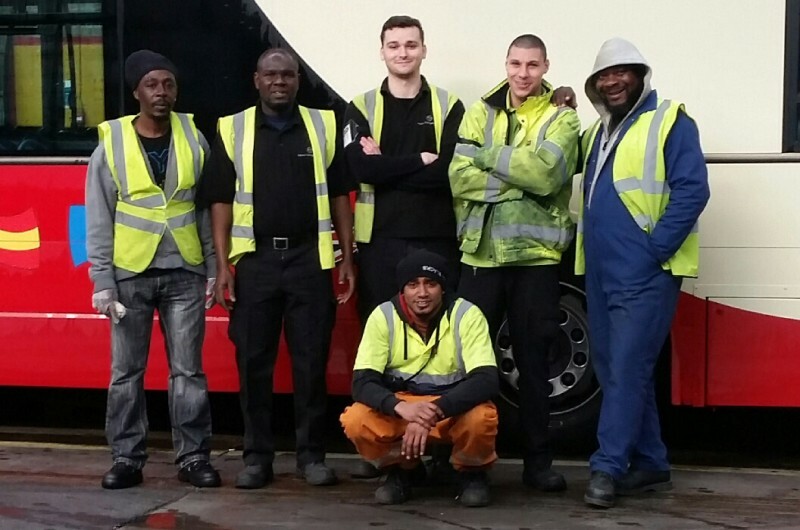 Our members of staff are highly professional and well-presented so they fit in with your environment. They are trained to a high standard across numerous services and are adept at delivering the very best care and attention possible. At Fallow Management, we understand the importance of maintaining health and safety to business’ staff and customers. 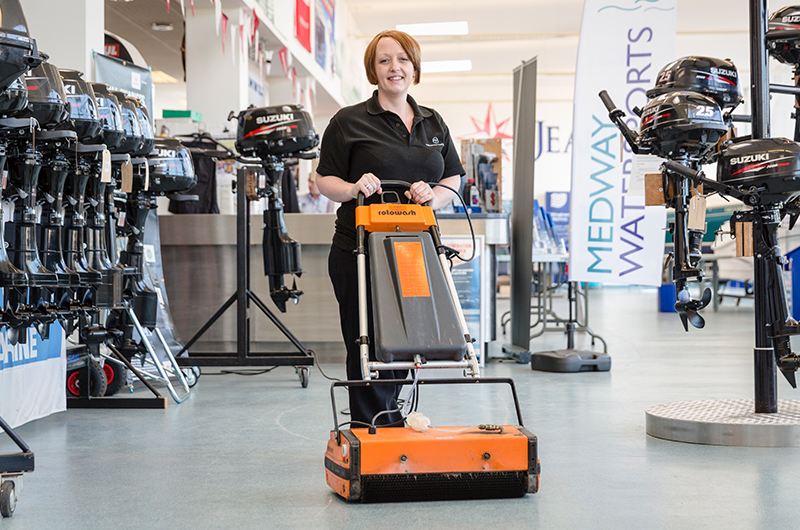 We are committed to ensuring that every one of the premises we look after is done so faultlessly, to ensure your clients remain loyal. Whether you require a short term security solution for a one off event, or you require a regular cleaning contract for a busy leisure premises, we can work with you to create a service level agreement that meets your business constraints.